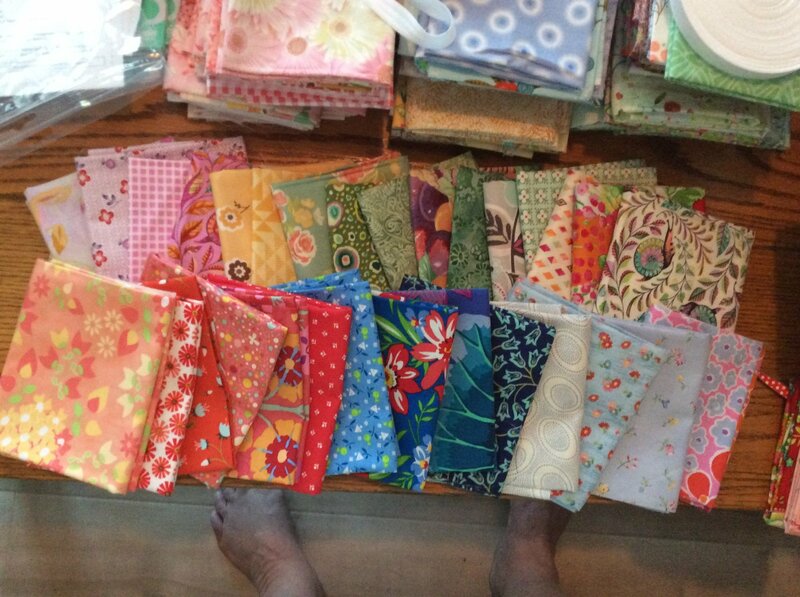 Teaching is my passion and I can't wait to get a project started,,,sometimes the fabric choices are a stumbling block for quilters, so I prepare limited kits for my classes, so be sure to order early. 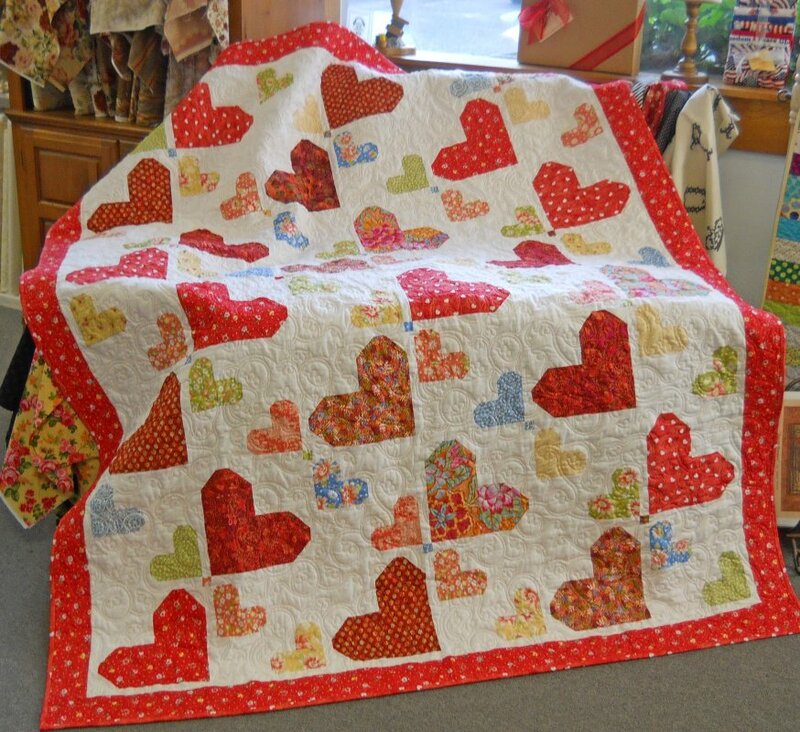 I love lecturing and teaching workshops for guilds or quilt stores. You choose the class, I prepare kits just for you at very special pricing. Visit my schedule for dates available and visit my workshop class information for projects which are ready to go! Hope to see you soon!